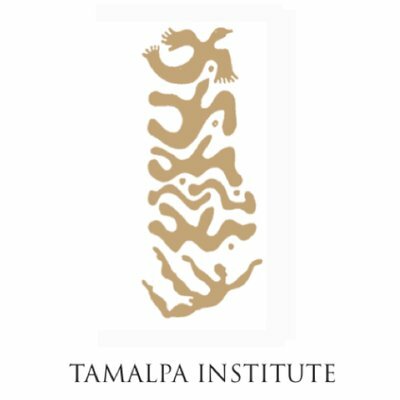 In this introductory workshop, participants are introduced to The Tamalpa Life/ Art Process, an approach that enlivens dialogue between body and imagination, and life experiences and art making. Using movement, drawing, poetic writing, and improvisational performance, participants will tap into art’s symbolic language to explore current life themes and generate new resources. Joy Cosculluela, RSME, MFA, CMT is a performing artist, choreographer, bodyworker, and somatic movement educator. Joy is a Filipino immigrant working with themes of belonging, identity, home. She is the artistic director of Wayfinding Performance Group, a multicultural group of artists in San Francisco, and has presented numerous works in various venues. She has performed with Anna Halprin & The Sea Ranch Collective (Seasons, Spirit of Place, Parades and Changes). She continues to find joy and inspiration through collaborations with various Bay Area artists (Diana Lara, Christine Germaine, Laurie Buenafe, Stacey Goodman, and many more). Joy is the director of Performance Lab SF, where she offers classes to encourage creativity, and is also a co-director of EAR to the Ground Productions, an organization that holds street performances in response to current events. Joy holds a Master’s in Fine Arts in Interdisciplinary Arts from Goddard College and is core faculty at Tamalpa Institute.